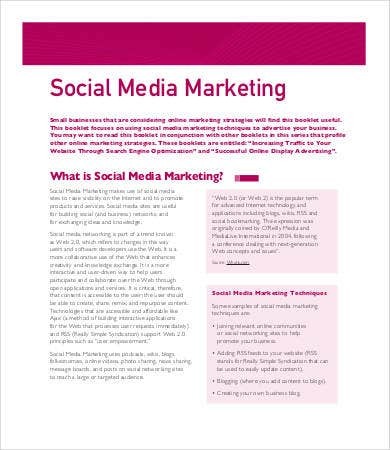 A social media plan is an item that is needed to be ticked off in the checklist of people from a company’s marketing team or that of a social media manager’s. 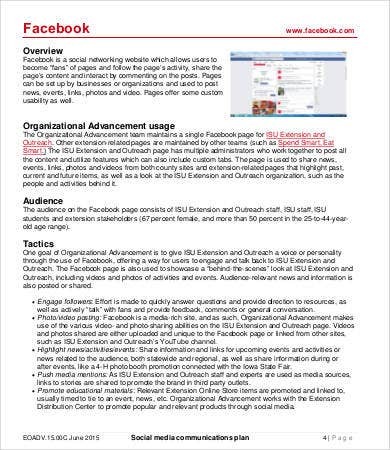 It may vary depending on the organizational structure of the company, but most of the time, a marketing team is divided into two segments: (1) the offline marketing team that does events and other offline promotions and (2) the online marketing segment that do online activities for the promotion of the company’s products and/or services. 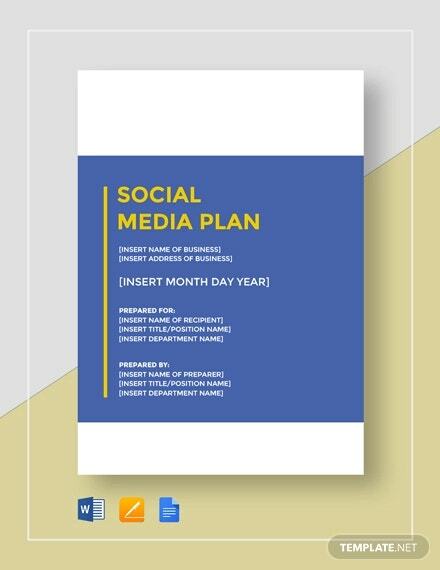 A social media plan is basically a marketing plan that enumerates all the checklist that is needed to be done for online promotions in specific online mediums. 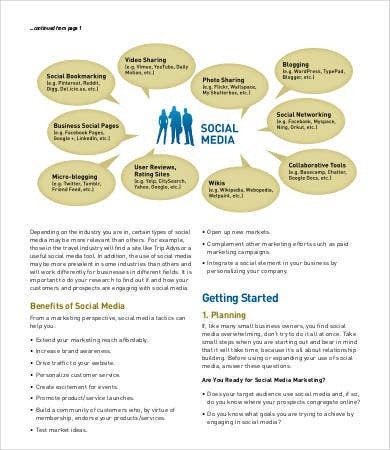 You may use our social media plan template Event Social Media Plan Template. 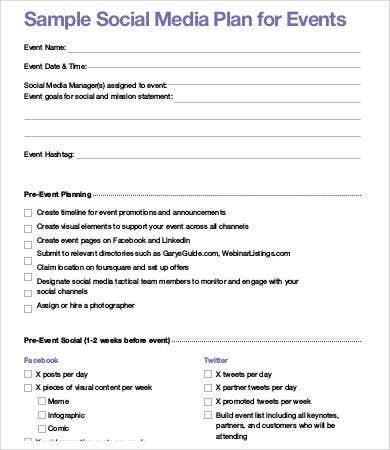 A social media plan is usually made for an upcoming event. 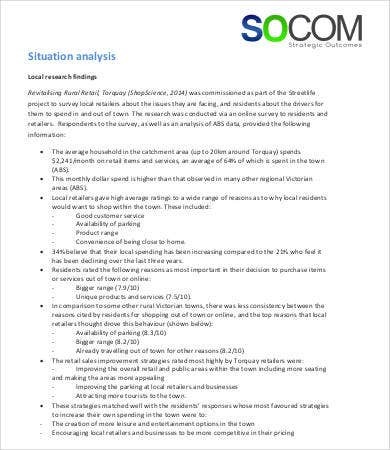 It must include basic information like the event name, the suggested event date and time, the marketing manager and the team assigned for the specific event, and the event goal. 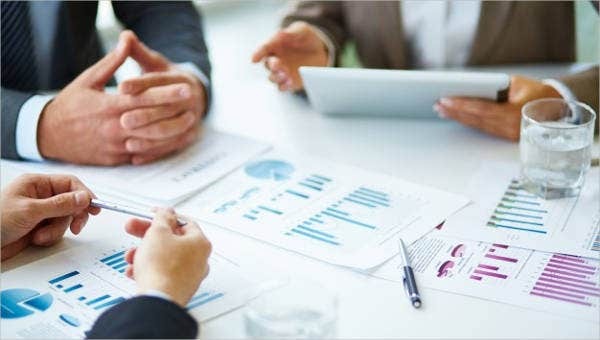 Being able to identify these things first will help the company know the main person of contact for the online marketing strategies and plans that are to be implemented. 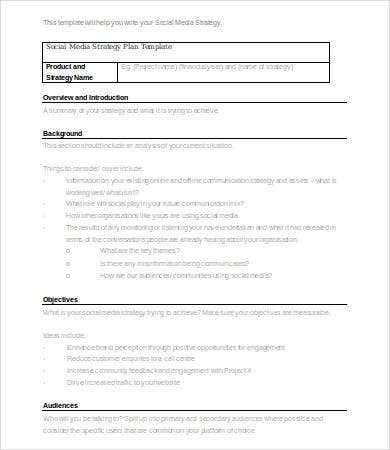 We have a social media marketing plan template and a social media action plan template that you may use to help you with the creation of such document. 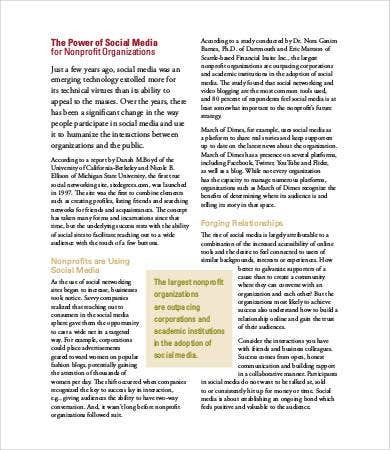 Be sure to use the proper social media platform and properly convey the message that you want the online readers to understand. 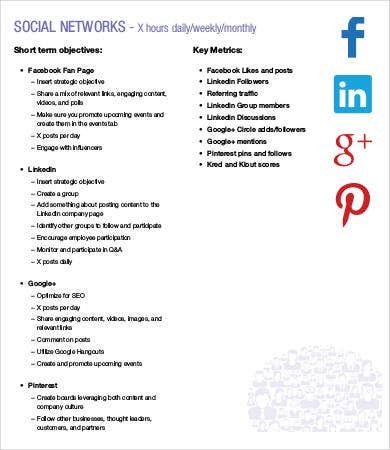 A social media plan must contain all the details that is needed for any online activity executions. It must be detailed and must be plotted out well to assure that everything in the plan will be implemented. A suggestion we offer you is to make use of online tracking tools so even those who are not following the page may still be able to see the announcements. 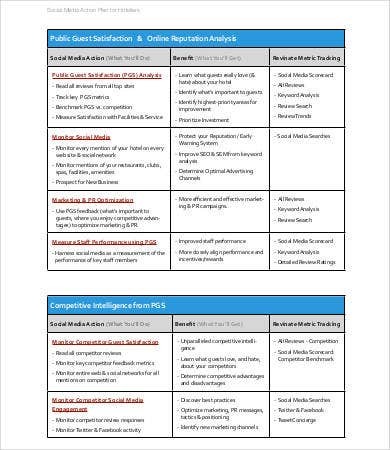 This includes hashtags (you must designate an official one for your event), using the location and geo tags, and posting content that are not only desirable but are using keywords that are searchable. 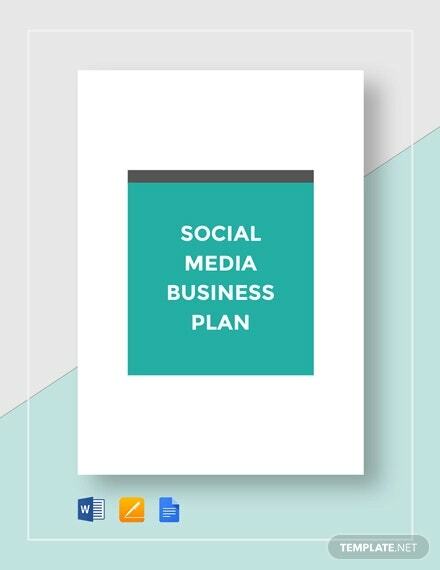 Aside from a social media plan, we have downloadable and printable marketing plan templates from which you could choose and utilize however you want.